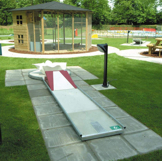 Golf Wagner has supplied more than 40 years, mini golf, mini golf balls, mini golf clubs and other minigolf accessories of any kind, whether for course-operators leisure players or tournament players. 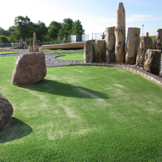 We also supply various recreational facilities for the whole family. 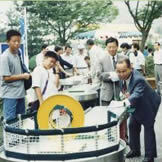 The majority of products are developed by Golf Wagner. 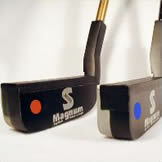 Golf Wagner is a manufacturer of most products, not just a dealer. 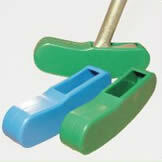 Minigolf course-equipment we sell over europe directly to course owners. 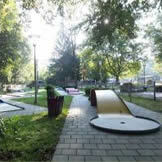 In Germany alone we serve more than 1,000 courses. 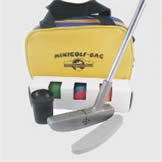 Mini golf accessories for the recreational sport, we distribute via mini golf courses and mail-order shops. 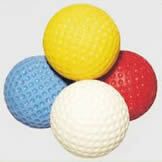 Mini golf accessories for tournament-sports via specialist suppliers. 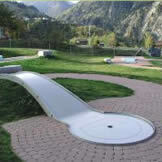 Leisure facilities, we distribute directly.